Since it is snowing, I tried surfing and currently attach at Cyber Monday. A friend of mine told me about their page months ago and just today I got time to check on. 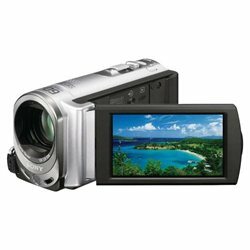 Some of you here who always read my post knew that I really want to have digital camera but as time goes by it raises up to digital camcorder. LOL! But in fairness they almost have the same price from the digital camera that I like and they both has the same brand SONY. Well, I am just fascinating for possibilities of good buys and deals online. Cyber Monday has the great offers and discount so for my future reference I will surely get in touch with them. This entry was posted on 6:28 AM and is filed under Blogging , Cyber Monday . You can follow any responses to this entry through the RSS 2.0 feed. You can leave a response, or trackback from your own site.